The Force Awakens rekindles to the Star Wars story as we learn little more about the film, but one thing that is clear is that the Jedi were not revived by The Return of the Jedi. Click on the photo below to access the trailer video. Uh oh, this doesn’t look good. However, we know that Rey (Daisy Ridley) is the focus of the film, and somehow comes in contact with Finn (John Boyega) and Han Solo (Harrison Ford). They are on a mission to recover the Millenium Falcon (apparently), but to what end? Some may think that Finn, in Stormtrooper garb, is on a mission to rescue Poe Dameron (Oscar Isaac) from the clutches of Kylo Ren (Adam Driver). 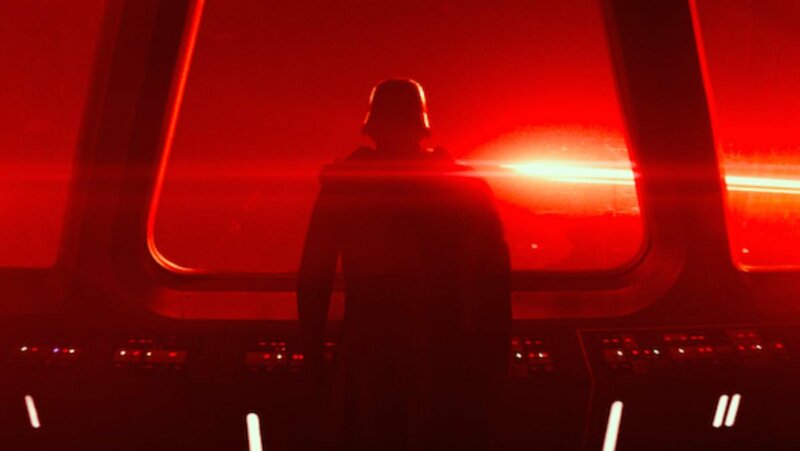 Kylo Ren is hellbent on completing Darth Vader’s work, which may be to wipe out the Jedi, or possibly a different goal…one that we’ve never known before. The Knights of Ren are apparent Vader sycophants who help Kylo to complete his task, but what Jedi are left? Luke Skywalker (Mark Hamill) is still unseen in the trailer, except for a shot we’ve seen before of him placing a hand on R-2. Is he on the run from the Knights of Ren? Is he searching for other Jedi on the outskirts of the galaxy? Or both? Could Luke’s search cross with Han’s mission? If Rey and Finn are both Jedis, that would make them of particular interest of Kylo and the First Order, especially is they are in league with the fosters of the Endor rebellion. Oh, Carrie, how we’ve missed you. We will don’t really know what Leia (Carrie Fisher) is doing, but we do know that she will cross paths with Han again, and just maybe they will mend a broken relationship? Finally, is Rey crying over Chewbacca? I am so worried!!!!!! We will find out much more on December 18th!